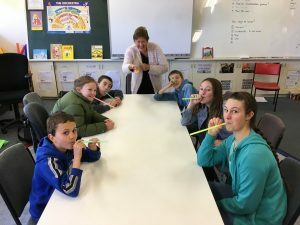 On Sundays, the Christian Youth Class (CYC) gathers in the modern, comfortable facilities of Bayswater South Primary School, to talk about faith, life, God and Jesus, and other everyday and relevant topics. There are two groups: Junior CYC (for primary school-aged children) and Senior CYC (for secondary school-aged youth). 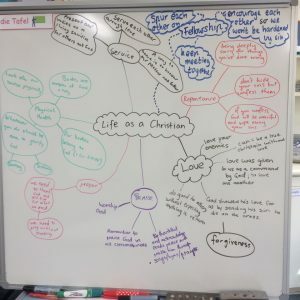 The classes are held on most Sundays during the school term between 10:30 am and 12.15 pm and are free, so come and enjoy learning about God in a fun and relaxed environment!